This year’s gamescom in Cologne, Germany, is just around the corner! From 13-17 August, you can visit the Twitch booth (Hall 9 A053g) to play Guild Wars 2, chat with our developers, and watch the Guild Wars 2 International All-Stars Tournament live! 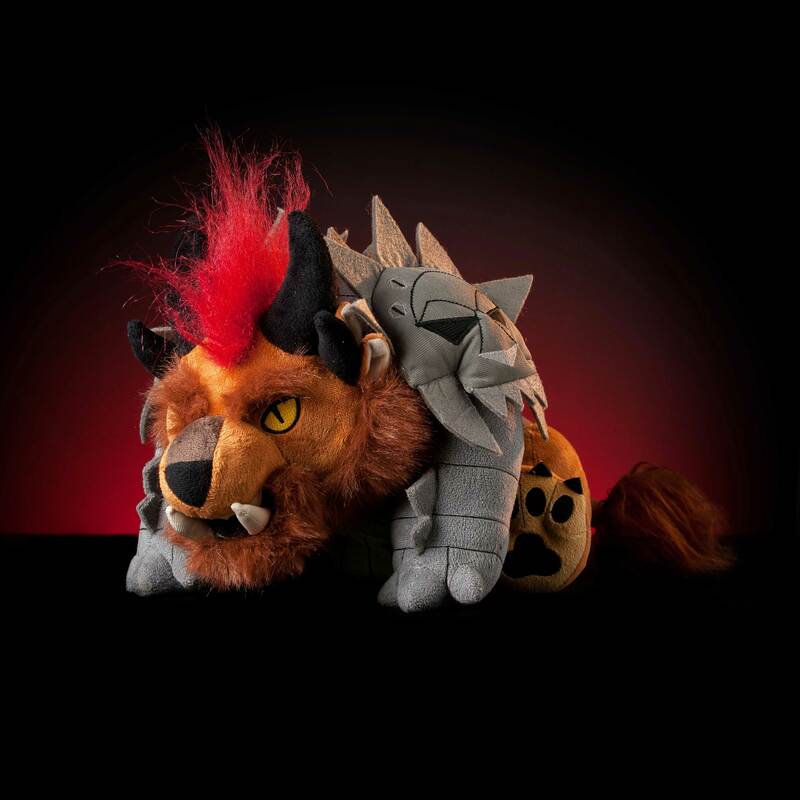 If you’re attending gamescom, keep an eye on social media or visit us at the Twitch booth in order to win charr plushies, t-shirts, and Guild Wars 2 Collector’s Editions! Not at gamescom? That’s okay! We’ll be streaming the All-Stars Tournament matches live, and you can follow us on Twitter for a chance to win in-game items. Visit our All-Stars Tournament event page to read up on the stream times for tournament matches. We’ll see you on the show floor!